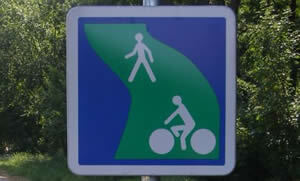 The incomparable thrill of discovering all that France has to offer by bicycle is meaningless if you are not safe. 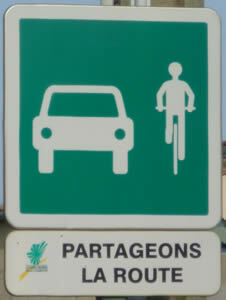 France might be renowned for many small, beautiful and quiet roads, but there are still rules that need to be followed. The majority of motorists are respectful towards cyclists, and you are more likely to hear a gentle 'beep' to warn you that they are approaching than an irate blare of the horn. It is still best to be aware and expect the unexpected. 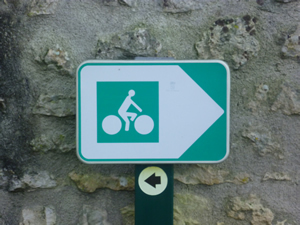 All the bikes and accessories supplied by BikeHireDirect comply with French safety standards, and below we have listed some of, what we think are, the most important pointers to cycling safely and legally in France. Above all stay safe, stay legal and have fun on your holiday! !